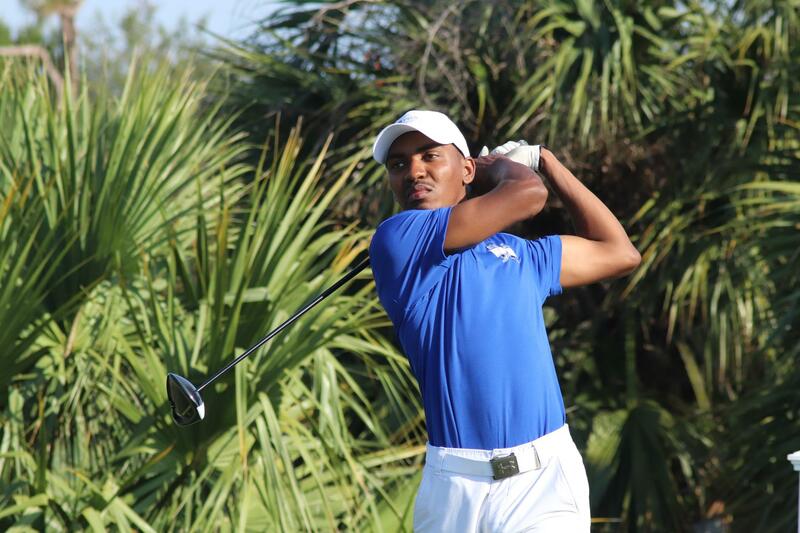 The Hampton University Men's Golf team competed in the 2018-19 George Mason Patriot Intercollegiate and finished in 13th place after a pair of 308 rounds. Junior Arriek Douglas finished T27th and was Hampton's top finisher at Laurel Hill Golf Club. Douglas shot Rounds of 76-70=146 over the 36 holes. Host George Mason (+4) takes 1st place. Towson (+8) finished as runner-up, followed by George Washington University (+9).